Cameo Homes Inc. has recently finished this stylish home located in Emigration Canyon, Utah. Emigration Canyon is located in Salt Lake City, Utah in the Wasatch Range. Beginning at the southern end of the Universtiy of Utah, the canyon itself heads east and northeast between Salt Lake City and Morgan County making it the perfect setting for this home. The views from this home are beautiful! 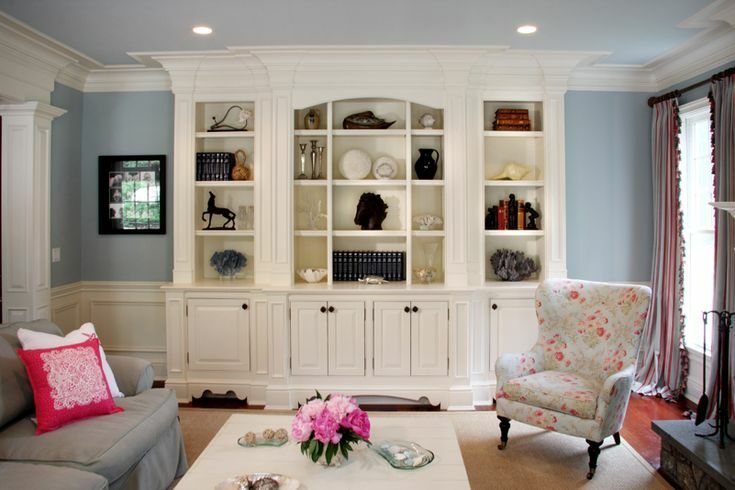 Sita Montgomery Interiors was the Interior Designer on this home. She did an amazing job with the exterior and interior finishes creating a stylish yet comfortable home. Home built by Utah's Luxury Home Builder, Cameo Homes Inc., in Utah. We are excited to once again be a part of the Park City Showcase of Homes. The home we are building for the Showcase is located in Promontory, Park City, Utah and will be completed this Summer 2014. The 2014 Park City Showcase of Homes will be held the weekends of August 22, 23, 24 and August 29, 30, 31 and September 1, 2014. Both Fridays 2 – 8pm. Both Saturdays, Sundays and Monday (Labor Day) 10am – 6pm. Seventeen homes will be on display in the Park City area all within or in sight of the scenic mountain ranges that offer world-class skiing, hiking, biking, dining and golf. The following pictures show the progress of our home and we will post finished photos once the home is completed. According to a new report released by the Park City Board of REALTORS® , there is a strong demand for Park City Real Estate. Park City, Utah - 2013 Year-End Review Shows Demand Is Strong for Park City Real Estate "Finishing 2013 with a total of 2,230 sales, the Park City area real estate market is up 22% over 2012 and double the number of the market low in 2009 according to statistics released by the Park City Board of REALTORS® Multiple Listing Service. “We haven’t seen a jump that big since 2004-2005, which retrospectively could be considered a bubble market,” says newly installed President Marcie Davis. With a total sales dollar volume reaching over $1.52 billion, dollar volume is up 22% as well. Property prices show a steady appreciation of 7% over last year and demand is strong for all property types selling in both the high and low price ranges." "With new construction picking up this year, vacant land sales were strong for the entire Park City market area, though median sales price took an 11% dip.Within the Park City Limits though, the median sales price was up 15% reaching $555,000 while increasing 9% in the number of sales. Synderville Basin, on the other hand, jumped 40% in the number of sales to 160 with a flat median price of $274,500." Looking Ahead "The Park City area market showed strong activity throughout 2013 with an increase month over month compared to the previous year except for December. Pricing in the Greater Park City Area also increased 7% over 2012." 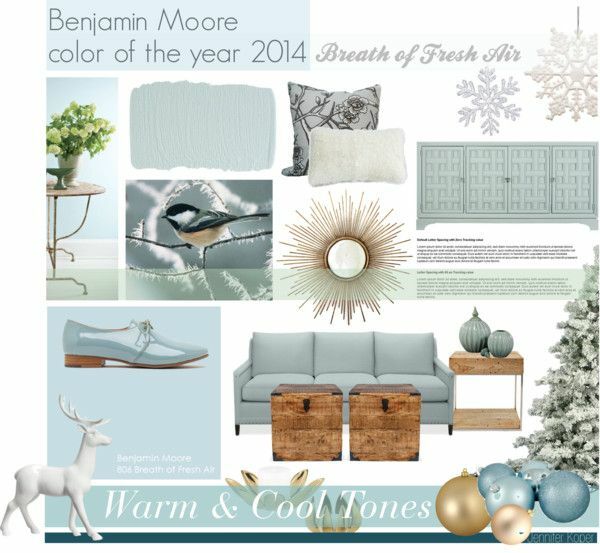 Utah's Luxury Home Builder, Cameo Homes Inc.
Benjamin Moore announced its Color of the Year 2014 to be "Breath of Fresh Air" (color number 806). 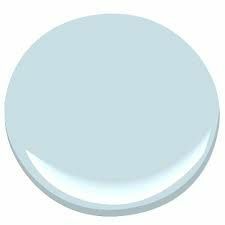 "We chose Breath of Fresh Air because we were seeing it across several different environments—it's our new neutral," said Benjamin Moore Creative Director Ellen O'Neill. "Our Color of the Year and Color Trends 2014 palette is a direct result of the fresh color cues and pastel trends we've seen throughout the home furnishing, fashion and even pop culture landscape."